Outstanding customer service, award-winning cuisine, and the finest attention to detail are what set us apart from the competition. Schedule a site inspection today to see why we have been the #1 choice of couples for over 25 years. Our elegant Ledges Restaurant affords panoramic dining that is second to none. 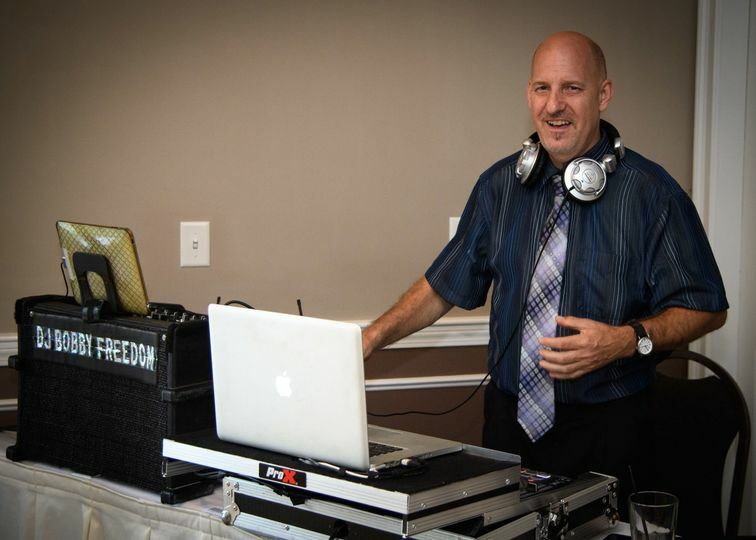 Service, attention to detail, and our highly trained staff are our greatest strengths and will make planning your dream wedding stress-free. We can accommodate up to 120 guests in our Ledges Restaurant and Echo Ballroom. 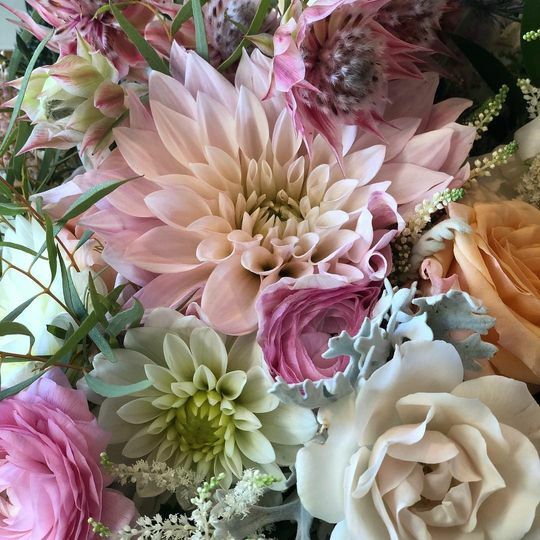 For those who may be seeking a more intimate reception, we also offer Midweek wedding receptions in our Echo Ballroom for 20 to 75 guests, and Elopement Packages for up to 20 guests. 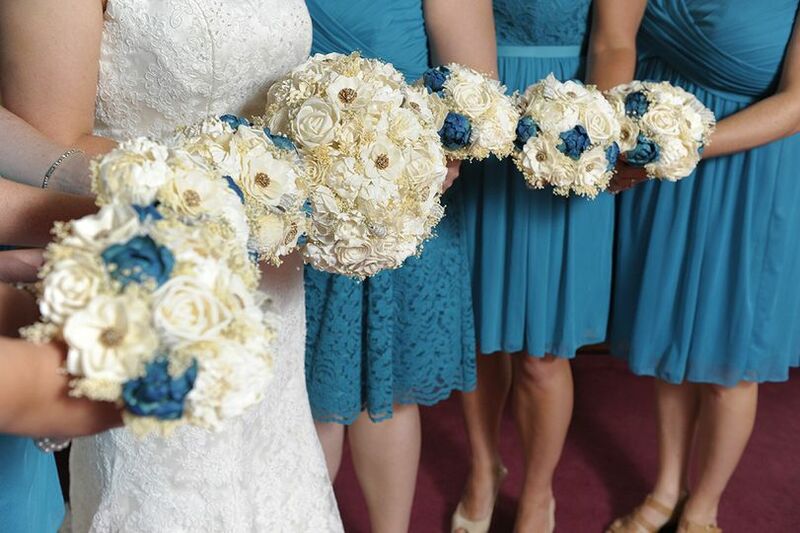 We have a package to fit every budget, style, and size wedding. Please request our current Wedding Package with all the information you will need to plan your dream wedding. 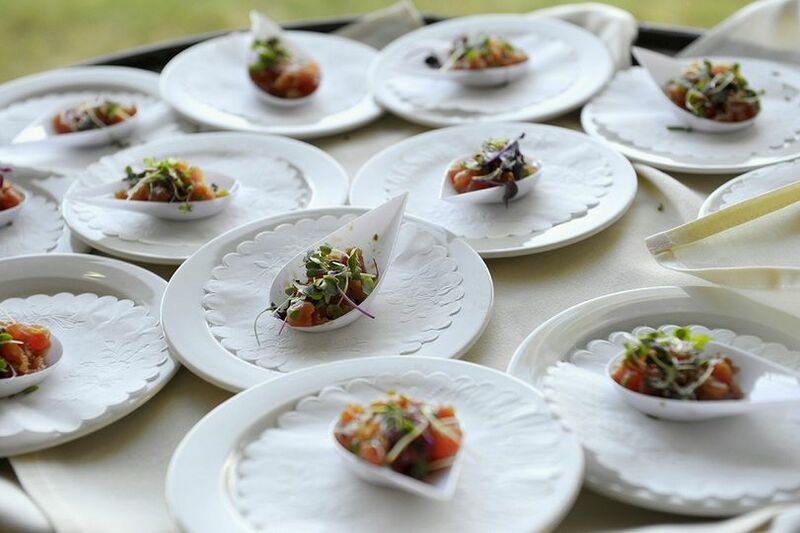 Our menus are designed by our Executive Chef and are created in a manner that is consistent with our excellent reputation for superior cuisine. Custom menu planning is also available. The Resort has 80 beautifully decorated guestrooms, including 13 exclusive suites, for your out-of-town guests. Discounted group rates are available for guest room blocks of ten or more rooms during the months of January through July, November and December. Resort-style amenities include a nine-hole championship golf course, year-round, heated outdoor swimming pool and Jacuzzi, health club, Finnish Saunas and a game room. Let us plan your special day, make all of your wedding dreams come true and create beautiful memories to last a lifetime. 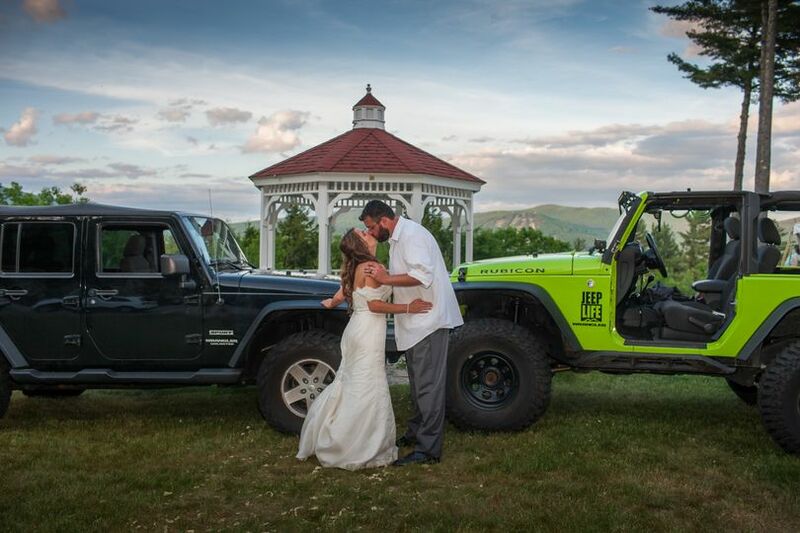 To inquire about our services for weddings and social events, contact the Group Sales Department at weddings@whitemountainhotel.com, call 800-533-6301 or submit an on-line RFP. My husband and I had the most amazing wedding day we could have ever dreamed of. The staff and coordinator were incredible. The food was delicious and flavorful. It has been a year and people are still raving about how much fun they had at our wedding. We had a Jewish ceremony and when my sister forgot the glass, the coordinator was super quick and responsive in finding a replacement for us to break. It also rained so our ceremony had to be moved inside last minute; it was obvious that a lot of planning and organization went on by the staff to be prepared for any surprises. 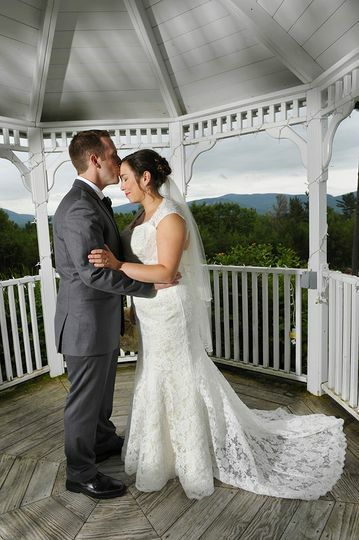 I would not have changed a thing about our wedding day and I recommend the White Mountain Hotel to anyone looking for an intimate and personalized wedding. This venue made our entire wedding absolutely stunning from rehearsal dinner to ceremony to reception. We have been told by guests the food was the best they've ever had at a wedding. AMAZING!!!!! I cannot thank everyone there enough for all your help with the planning and carrying out of the day! My husband and I were married there 10/3/15 and it was fantastic. I cannot say enough good things about the staff and all their help. I visited the location a number of times before the wedding to go over details and they were so helpful and accommodating. On the day of the wedding everything went so smoothly and if anything came up they handled it and I (the bride) didn't know about it until it was all ready taken care of. I felt like I got know know the staff so well through the planning process, they felt like part of the family during the wedding. My husband and I picked this location for the view and the food but would do it all over again for the amazing staff! 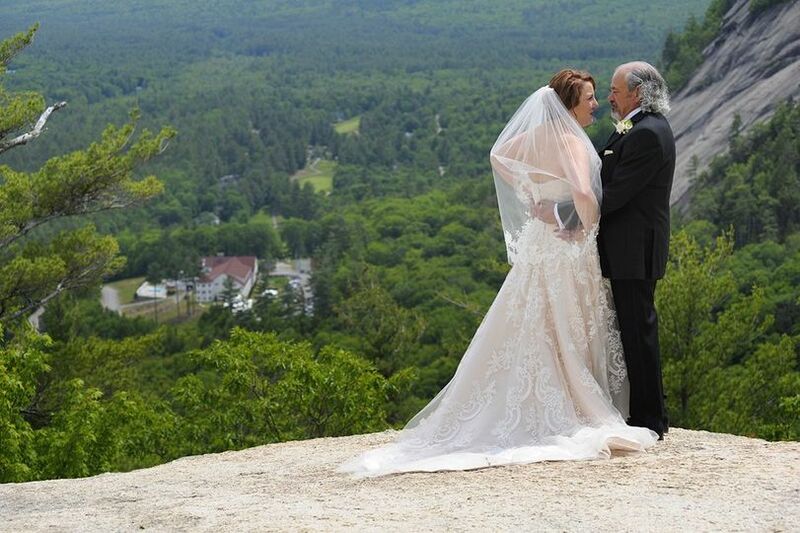 Elope to the White Mountains of New Hampshire with this very romantic couple’s Elopement Package. Forget the stress of planning a big wedding, and let us take care of everything for you. 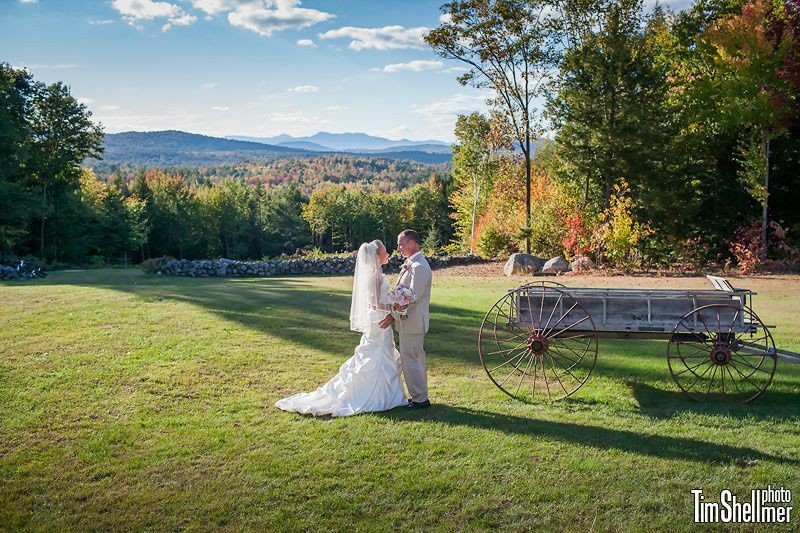 Reserve a two night Elopement Package at the luxurious White Mountain Hotel & Resort and celebrate your nuptials in the beauty of the White Mountains. Enjoy panoramic mountain vistas, a romantic candlelight dinner for two, all in a breathtaking mountain setting. Package includes two nights deluxe accommodations in a Premium Suite, strawberries dipped in chocolate and a bottle of Perrier Jouet champagne in your room upon arrival, breakfast for two each morning (Grand Sunday Brunch on weekend package), ceremony on property at 5:00 pm in our beautiful gazebo and the services of a Justice of the Peace to perform the ceremony, a 5-Course candlelit dinner for two immediately following the ceremony with a champagne toast, and a personal wedding cake for two. Pricing varies depending on the date. Please inquire with the Sales Department for Weekend and Midweek Packages. Also, please refer to the Elopement “Frequently Asked Questions” page for further details. 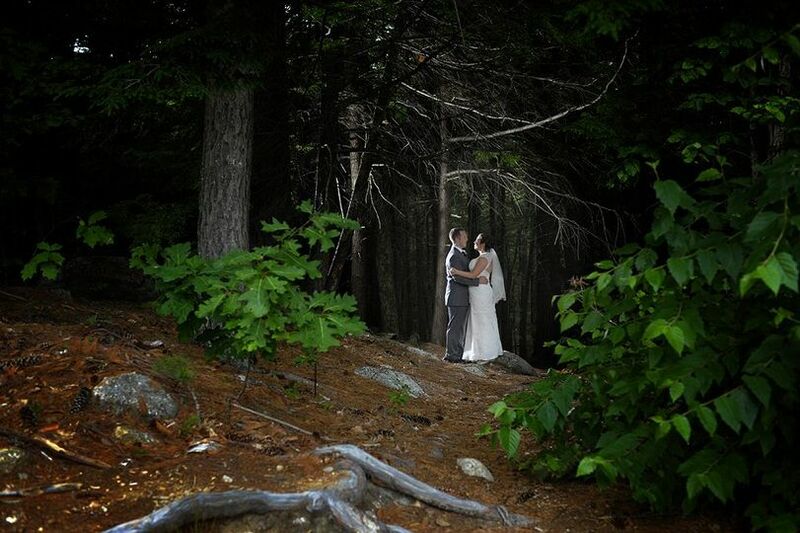 What does the Elopement Package include?  What is the time schedule for an Elopement? The wedding ceremony is held at our Gazebo at 5:00 pm, and is performed by a local Justice of the Peace. In the event of inclement weather, or winter elopements, the spectacular granite fireplace in our lobby is the setting for your intimate ceremony. 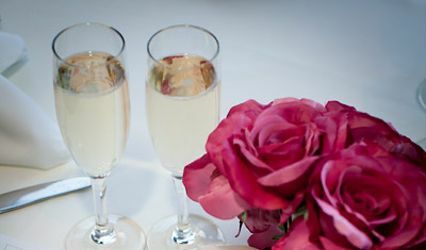 What are the details for the Elopement Dinner? 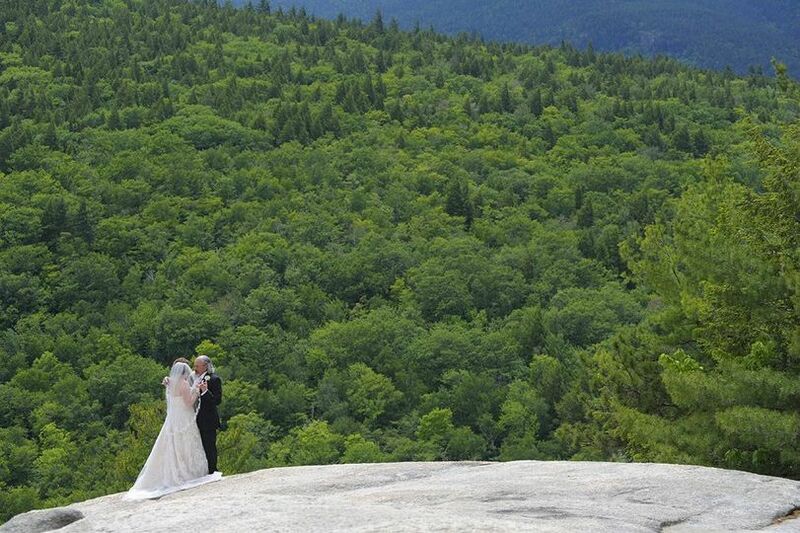 The elopement dinner is held in our Ledges Restaurant immediately following the ceremony at 5:30 pm. The dinner in Ledges Restaurant is a 5-course order off the menu dinner that includes both soup du jour and garden salad with house dressing, an Amuse Bouche’ appetizer course, entrée off the menu, and dessert off the menu or sorbet or chocolate dipped strawberry served with your wedding cake. A glass of champagne is included for the Bride and Groom. 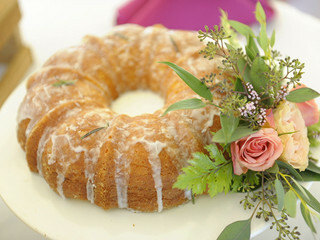 A personal wedding cake for two is included in the package and consists of a white cake with white frosting. The Ledges Restaurant is open to the public 7 nights per week, and there will be other guests in the dining room during dinner hours. 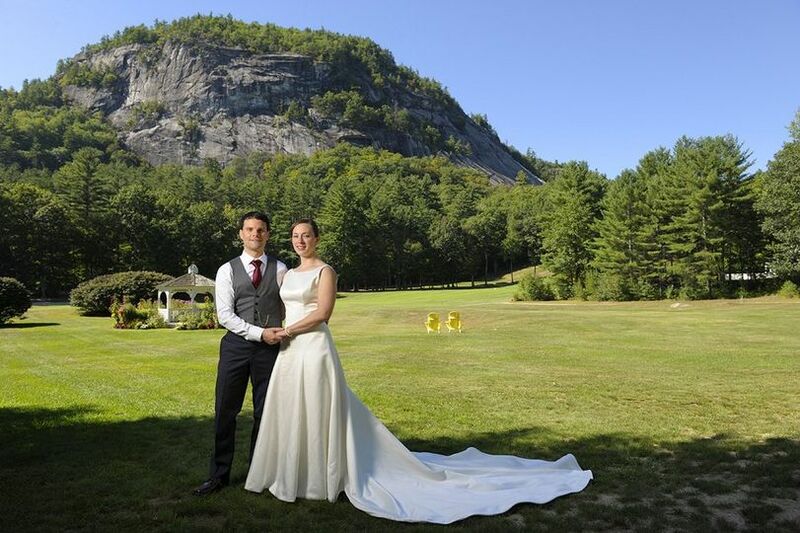 How many guests can be accommodated at an Elopement? The maximum number of guests that can be accommodated in the Ledges Restaurant with an elopement package is 20 guests (including children). 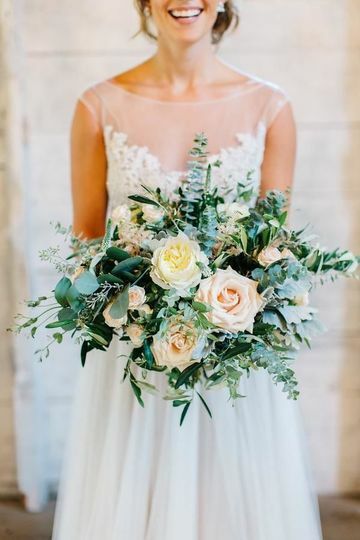 If the count goes over 20 guests, the package will no longer be considered our Elopement Package, and will be converted to a traditional Wedding Package Plan and Wedding Menu Pricing. Elopements that go over the maximum of 20 guests will not be hosted in the Ledges Restaurant and will be rescheduled in our Echo Ballroom at an available date and time. This policy has no exceptions. 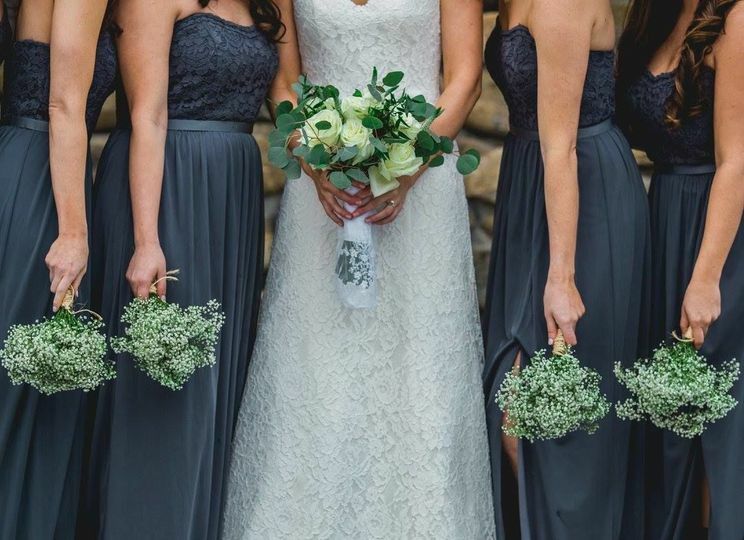 What is the cost for additional guests at the Elopement? Very good venue, excellent food, nice rooms and the staff treats you very well.